Are you an SME developing medical technology? Would you like to learn about the regulatory and economic environment in healthcare? The Spotlight project aims to help SMEs to commercialise their photonics-enabled products. 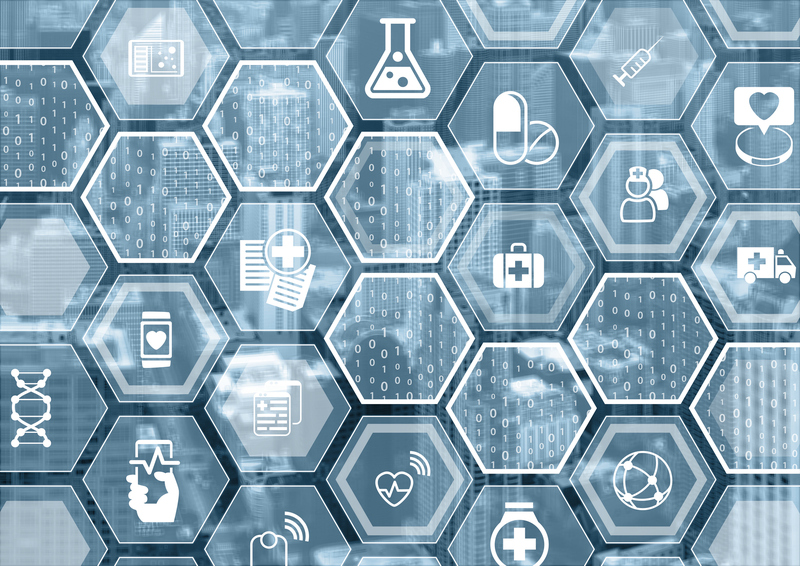 A key part of this is providing businesses with a greater understanding of the economics of developing medical technology products, regulation surrounding medical devices and selling to the healthcare market. Join us for one, or both, of these introductory sessions designed to equip SMEs with the knowledge they need to succeed in the healthcare market. Attendance for eligible SMEs is funded by the Spotlight project, which is part-funded by the European Regional Development Fund.